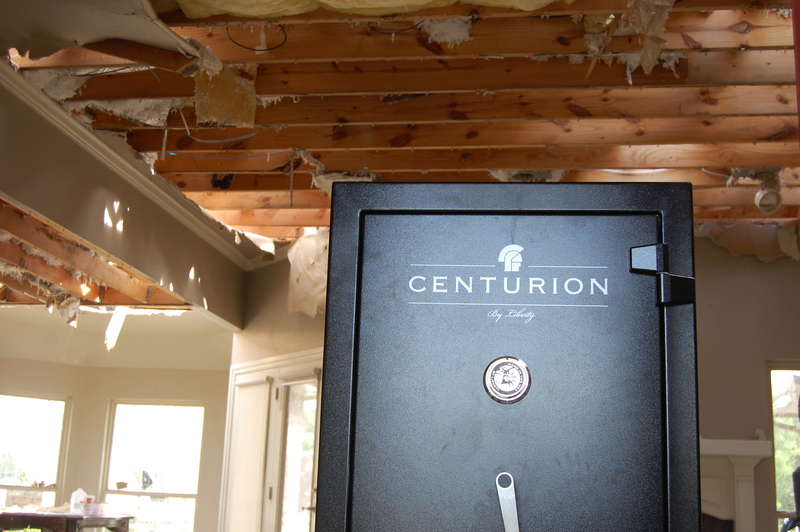 This Liberty Centurion Safe was removed from a home in Newcastle OK, on Monday June 3rd. 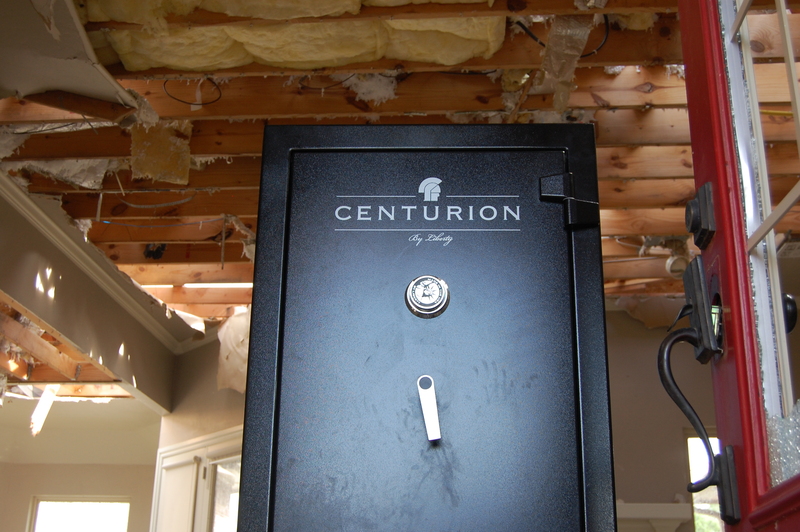 The homeowners purchased their safe from H&H had it delivered and bolted to the foundation of their home, when the tornado came and did severe damage to their house, their Liberty Centurion was unharmed. H&H moved their safe into their new rental property for them. The remains of their home will be bulldozed and rebuilt on the same site. 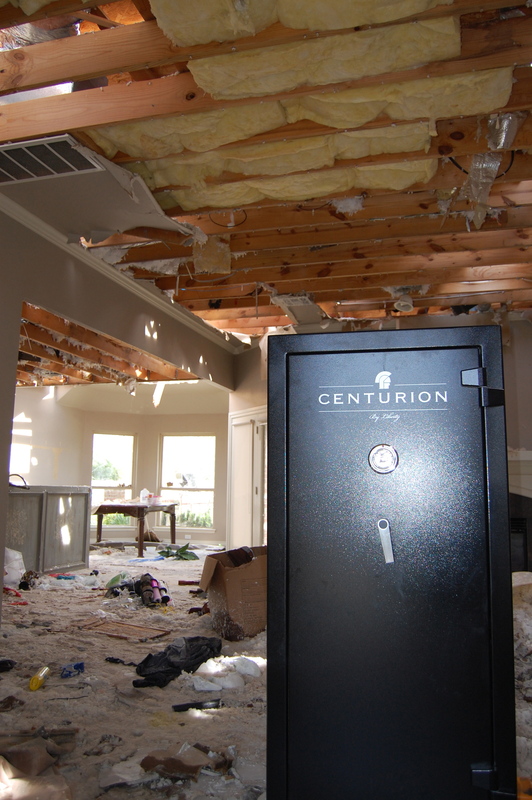 After completion of their new home H&H will install and bolt their Liberty Safe into place.